Do you love shamrocks, leprechauns, red beards, kilts, rainbows, and beer?! 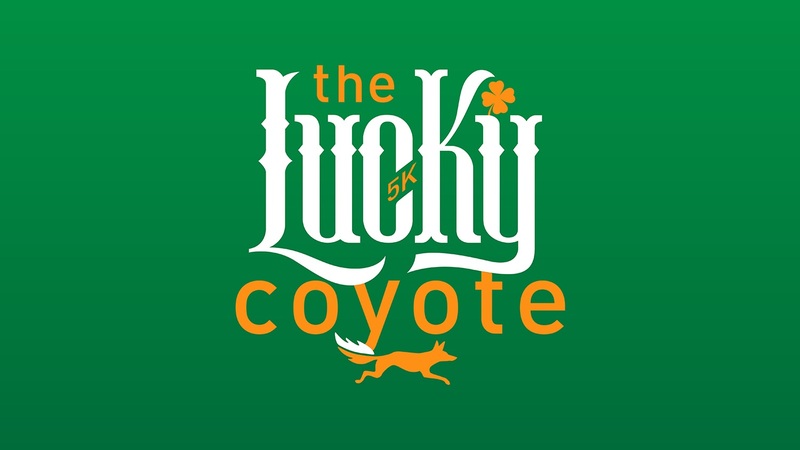 Join Red Coyote for our 2nd annual Lucky Coyote 5K, on Sat. March 16th at The Patriarch - Craft Beer House & Lawn. 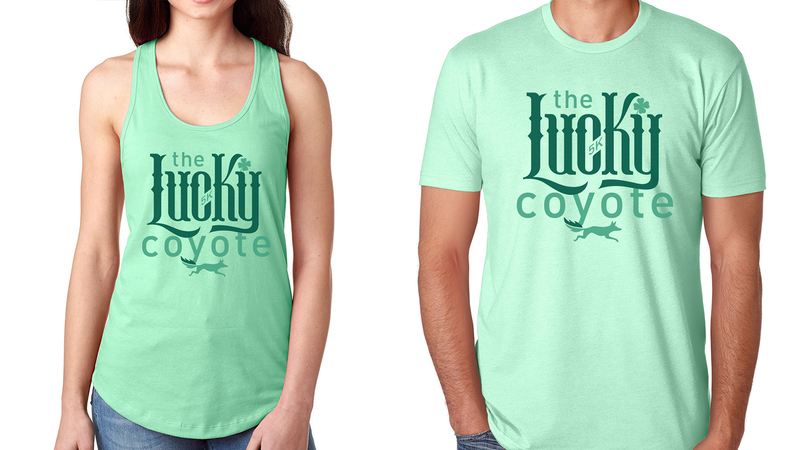 The Lucky Coyote will be your favorite St. Patrick's Day tradition! The finish line awaits with a limited edition fancy race medal and a free COOP beer for all who cross it. Every participant receives limited edition race tee or tank designed by MENT Apparel with the option to add Irish Plaid Brooks Running Socks and/or a Lucky Coyote pint glass! We encourage all participants to dress up in order to be entered into The Luckiest Coyote costume contest. Not feeling green? Don't worry there will be plenty of opportunities for fun and prizes! The post-race party continues with a selfie booth, lawn games, food! Come start your St. Patrick's Day festivities with Red Coyote and COOP at The Patriarch. Registration is just $25 through March 1st! 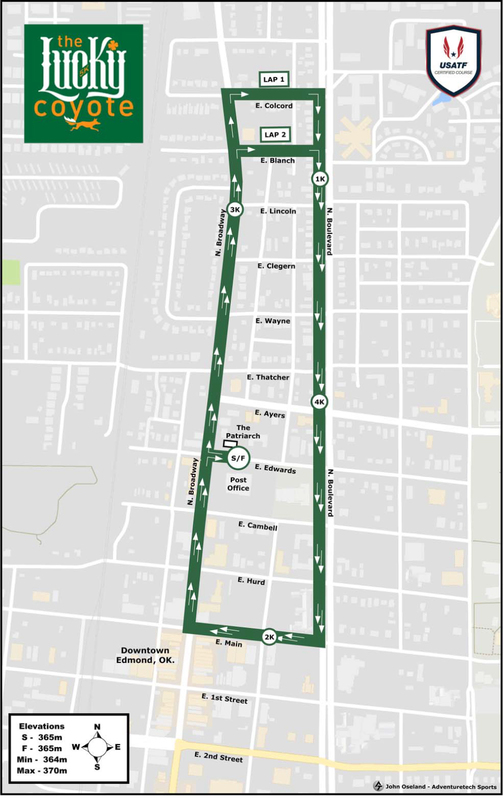 Saturday, March 16th Race Day! All proceeds from the race will benefit Red Coyote's ongoing collaboration with Cleats for Kids to strengthen cross country and track programs at local schools.